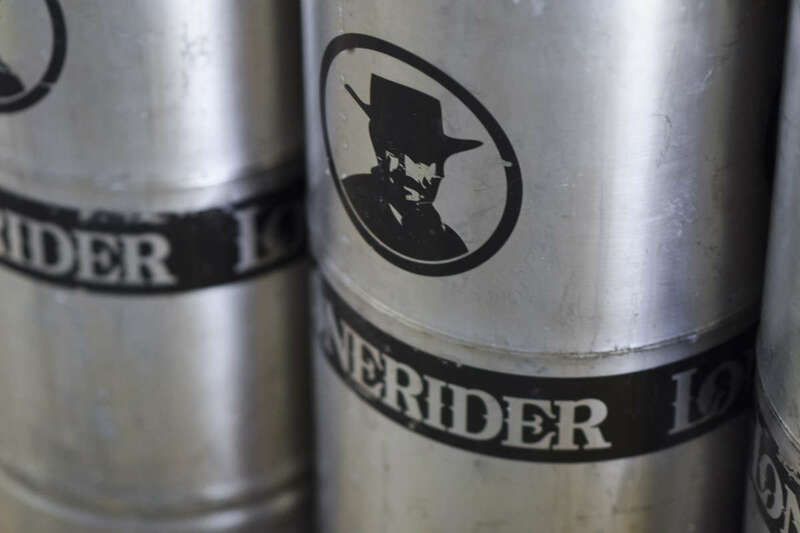 Lonerider opened its doors in Raleigh on Jan. 23, 2009 with a beer and a dream. 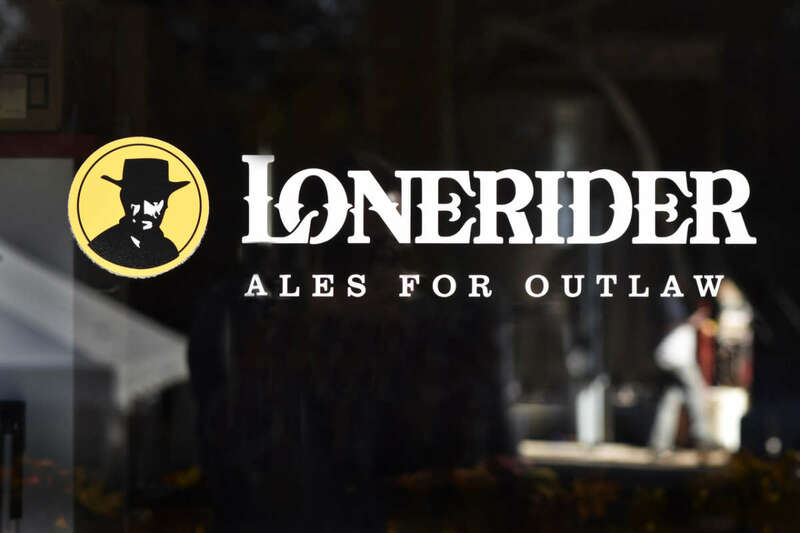 Today, Lonerider is among the top 150 craft breweries in U.S. according to 2013 Brewers Association published data. 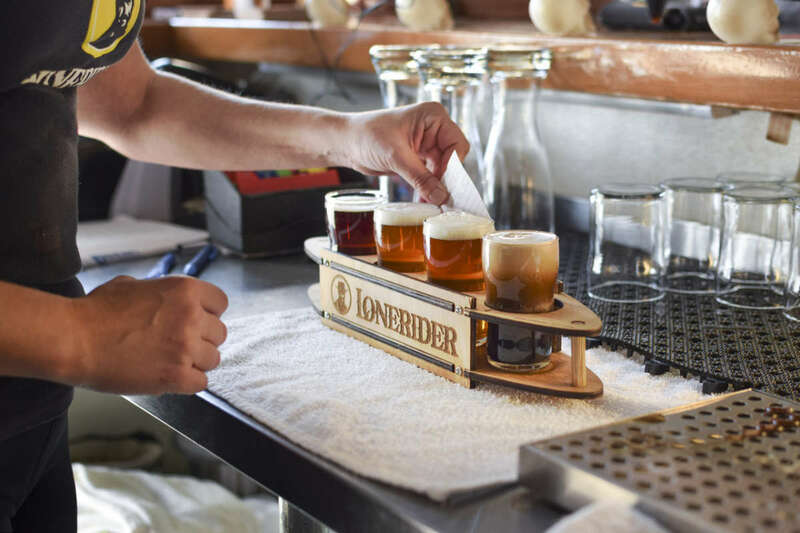 With an eye for quality, Lonerider crafted each of its beers with the highest quality ingredients. 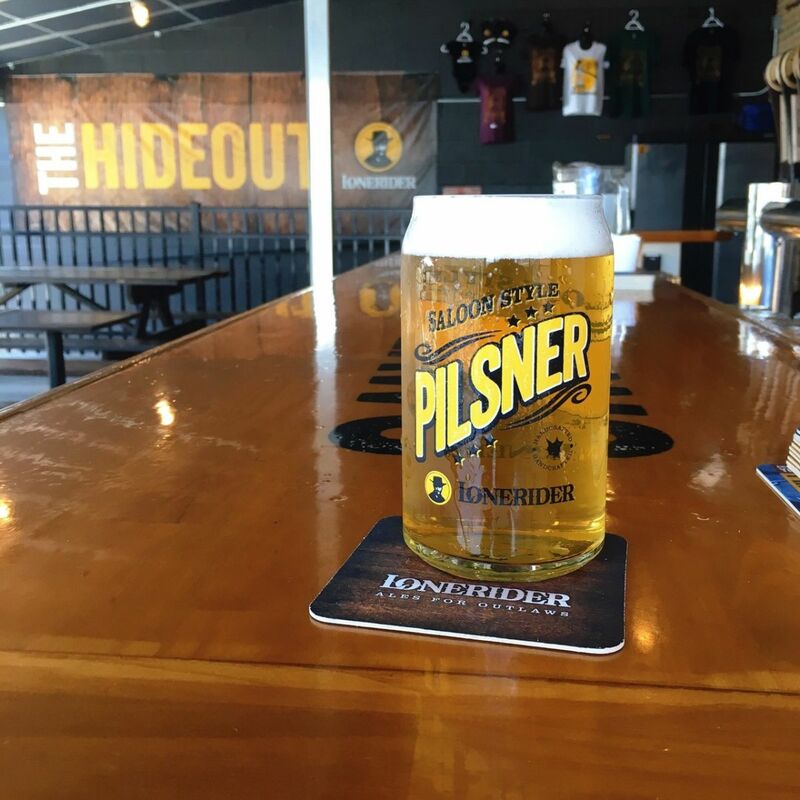 As a result Lonerider has a portfolio of award winning beers, including honors from national contests such as GABF and U.S. Beer Open. 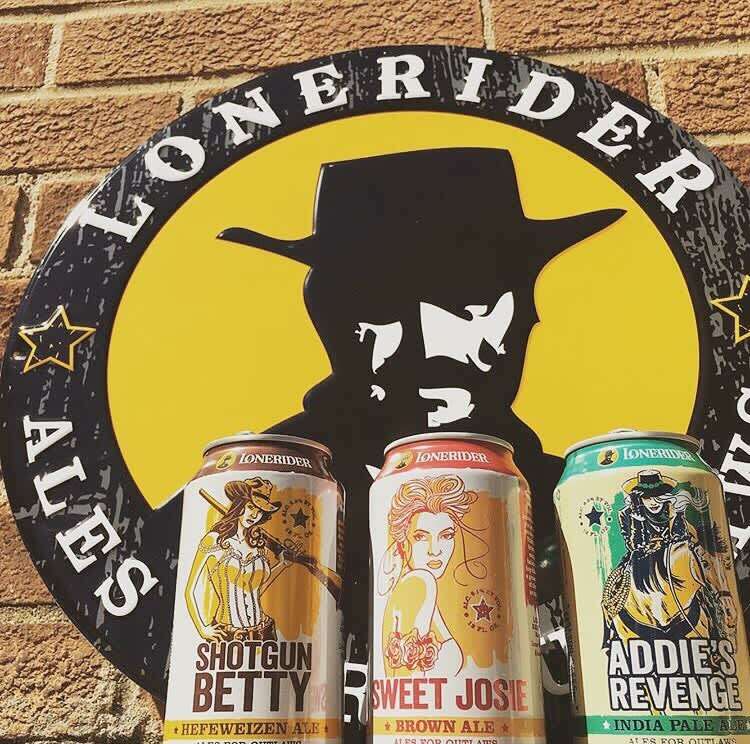 Over the years, Lonerider has been overwhelmed by the number of outlaws with an enthusiasm for craft beers. 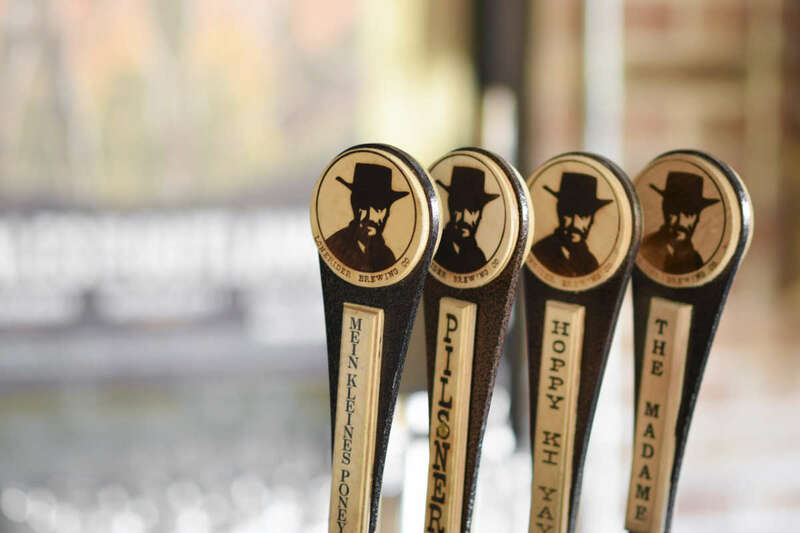 Lonerider is proud to be located in N.C., which has undoubtedly become the Southern State for beer. Remember there is a Lonerider in all of us! 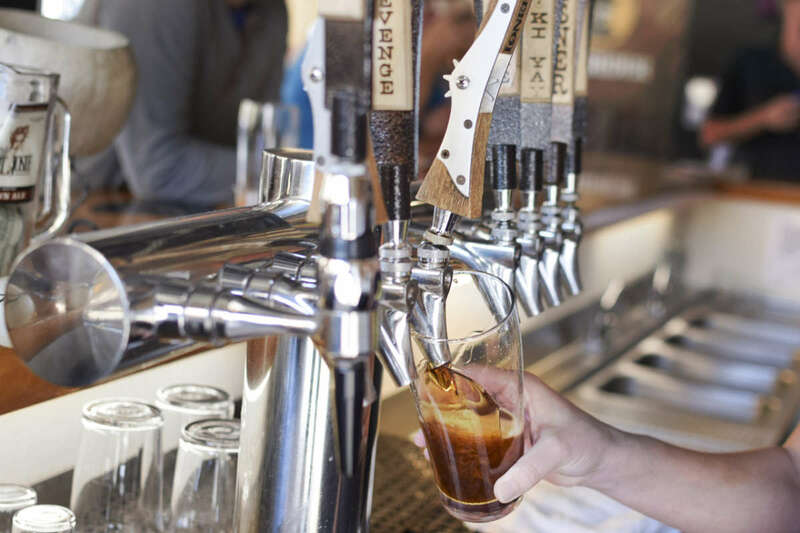 Tasting Room open daily. Public tours available every other Sat., 2-5pm. Private tours also available.